In 2015, we became the first B Corp law firm in Canada – and were more than just a little proud! It’s now 2017, and what a (positive) difference two years makes. To remain a B Corp, an organization must “recertify” biennially, so our turn was up in July. Recertification required that we update our B Impact Assessment, which involved answering questions about our business practices and gathering supporting documentation. Coincidentally, we were also one of the 10% of B Corps chosen each year to undergo a site audit, during which the B Lab team interviewed members of our staff (virtually) – to learn more about our business and also to make sure we hadn’t fudged on our assessment! So, needless to say, it was a busy B Corp summer at KEL! To put that score in context, the scores of our BC B Corp peers, such as Hootsuite, SPUD, Left Coast Naturals, Traction on Demand, Fairware, Nature’s Fare, SMAK, Mills and Ethical Bean range from 83 to 116 points. Upholding a tradition begun in 2015, we combined our annual summer office outing to a Vancouver Canadians ball game at the Nat with a charitable giving drive, raising hundreds of dollars to support local causes we believe in, Mission Possible and Pathways Abilities Society. 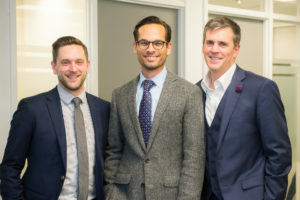 We continued our practice of professional development, devoting time and money to both in-house and external training for all members of our team, with learnings ranging from “sustainable employment” best practices to creating a values-driven workforce. We connected with, learned from, and hopefully inspired those in our local B Corp community, by attending monthly B Local meetings in Vancouver and actively participating in the 2016 and 2017 BLD Western Canada Conferences as organizers, panelists, and attendees. We volunteered our time to educate the community about their employment rights and hosted free quarterly in-house employer forums for business leaders striving to “do good” for their employees. We codified our commitments to workplace flexibility, environmental sustainability, charitable giving and community services by creating internal written policies that reflected our long-term practices. We established a Diversity and Inclusion subcommittee, tasked with building a D&I program for our workplace. 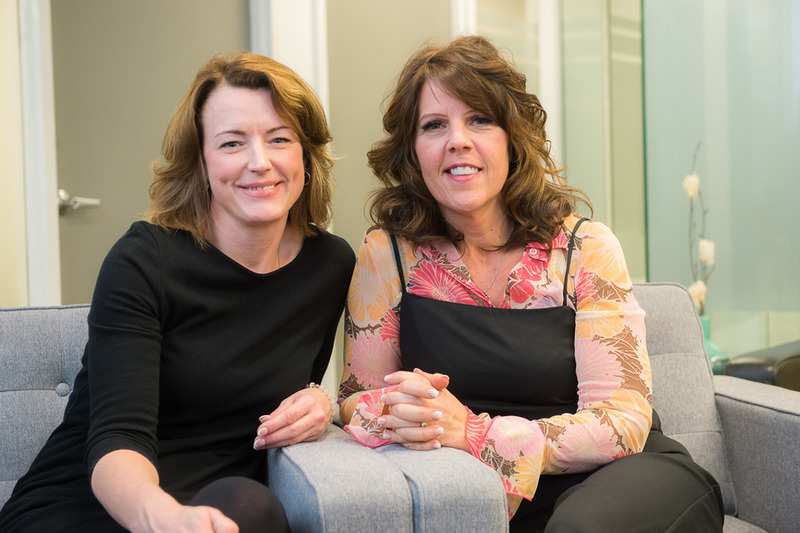 We opened offices in Kelowna and Victoria, extending our services and sustainable employment message to communities across the province of British Columbia. 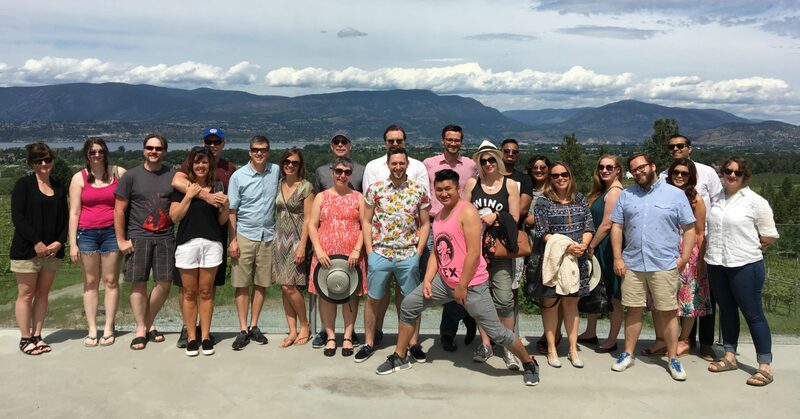 We placed a priority on team-building and bonding, through firm-sponsored events like Halloween Karaoke and our wine retreat to the Okanagan. It has truly been a banner two-years for Kent Employment Law and we are excited to build on our successes and find out how much more good we can do between now and 2019. Please join us! Certified B Corporations are leaders of a global movement of people using business as a force for good™. They meet the highest standards of overall social and environmental performance, transparency and accountability and aspire to use the power of business to solve social and environmental problems. There are nearly 2,300 Certified B Corporations in over 125 industries and 50 countries with 1 unifying goal – to redefine success in business. B Lab is the nonprofit governing body of the standards that distinguish the B Corp™ community as leaders and exists to serve, inspire, and empower a global movement of people using business as a force for good™. Its vision is that one day all companies will compete to be Best for the World® and as a result society will enjoy a more shared and durable prosperity for all.